Advertising on this site is free to MGCC (Victoria) and MGCC (Geelong) members. 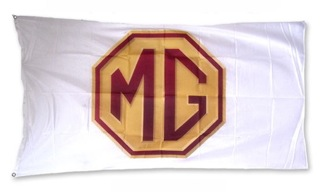 14" or 15" to suit MGA - MGB to 1969 - MGC all - Midget Mk 2, 3, & 4. This excellent book is still available for $30. There were 500 individually numbered copies printed. 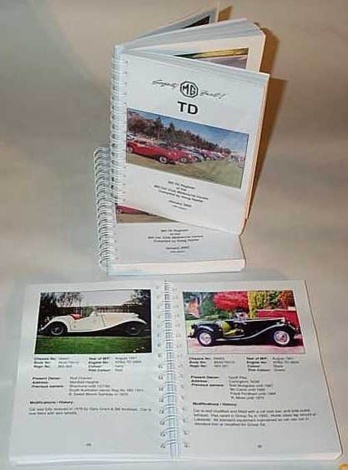 Also the book contains a brief history of each car together with any known modifications, and each car is displayed in full colour. Please ensure you include your name on the Direct Deposit document. This is located in Banbury, about one hour north-west of London, centrally located to many Motorsport related sites. e.g. Silverstone GP circuit, Gaydon Heritage Centre, Abingdon, the Morris and Bus Museum. Slightly further afield is the Morgan factory, Prescott hillclimb, Longbridge, Coventry Transport Museum and the fabulous Brooklands. 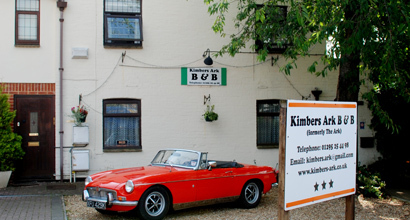 Kimber's Ark is indeed the home away from home for the classic car enthusiast. See www.kimbers-ark.co.uk for more information.